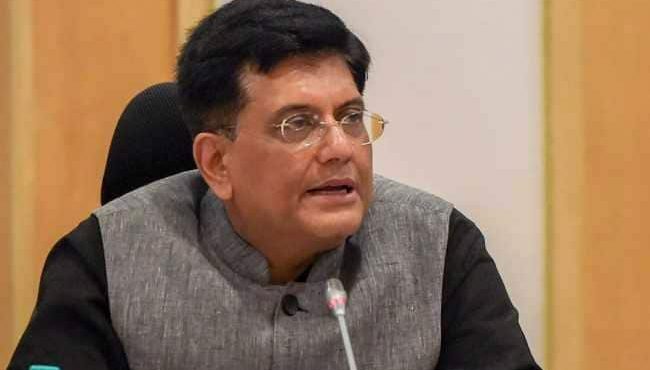 NEW DELHI: Railway Minister Piyush Goyal has launched a new website, Rail Drishti, to inform the passengers and the public about all the details of the train. This can be seen online from the place where the dishes are offered in the train, the foods are prepared or not, passengers know about these all details by this website. Centre for Railway Information System(CRIS) has been developed by this Rail Drishti Dashboard.